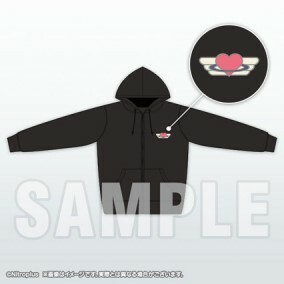 A special reprint edition of the Morphine Hoodie sold at our 10th Anniversary concert event "Nitro＋CHiRAL Fes." Based on the morphine hoodie seen in-game, it comes in a slightly large men's size. ・Supplies are limited. Sales will end once product has sold out. ・We do not service returns or exchanges due to product size. ・Portion of sewing differs from the product sold at "Nitro＋CHiRAL Fes." 10th Anniversary product tag not included.